Maybe you have just moved to the Martin County area and are unfamiliar with the term “impact windows.” Simply put, impact windows are those that protect you and your family best in extreme weather conditions. Most people who invest in them live in unpredictable climates where storms like hurricanes, tornadoes and even severe thunderstorms are common. However, even for those who live in calmer weather areas, impact windows could save you plenty of time, money, and heartache if a severe storm occurs. Impact windows are installed throughout the country and not just in areas prone to hurricanes. 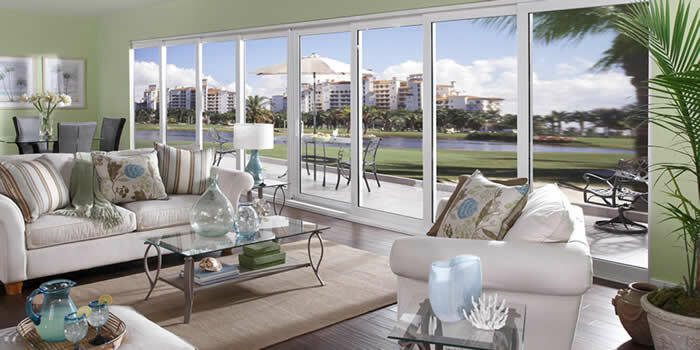 Impact windows protect your home better than other window types because of their construction. They are made with several panes of glass, as well as other durable synthetic materials. This makes it harder for the glass to shatter, even during high winds or severe lightning. 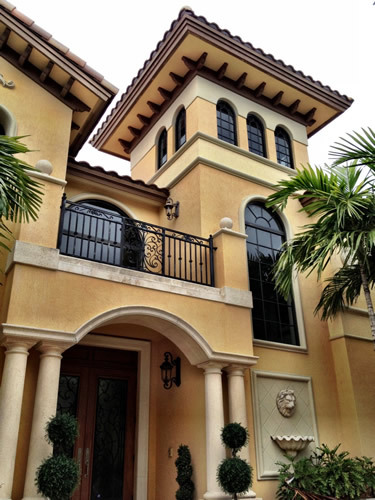 The thick glass also protects you from flying debris should a hurricane or other storm severely impact your home. Impact windows can protect you during good weather as well. Ultraviolet rays are always a concern, especially if you live in a hot, sunny climate. Overexposure to UV rays can damage your skin despite being indoors. Over time, these rays can also cause your furniture and upholstery to fade or sustain other wear and tear. UV rays may chip your interior paint and damage artwork or photographs as well. Impact windows are built to block these harmful rays while still giving you the benefits of natural sunlight. In the past, when the climate got too hot or cold, the first thing we would do is turn on the heat or air conditioning. We still do so today, but most of us are looking for energy-efficient alternatives to save money and preserve the planet. Impact windows offer both. Their construction lets them respond to the weather, trapping heat in your house when it’s cold and reducing it on hot summer days. This way, you won’t need to adjust the thermostat constantly, and your energy bills will drop. Break-ins and privacy invasions are sad realities in today’s world. Since their glass is so thick, and since durable synthetic materials reinforce them, impact windows offer you more break-in protection than a standard window type. Additionally, they can help you maintain privacy. If you live in a noisy neighborhood, it can feel almost impossible to get work done or enjoy your hobbies in peace. Simply closing an impact window drastically reduces noise, so you can enjoy your house again. Most insurance companies recognize impact windows as one of the best choices you can make for your home. 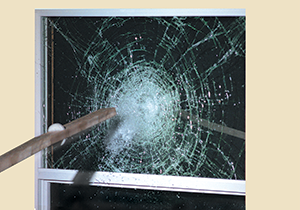 Once you install impact windows, your insurance company may offer you a discount. They may also make types of insurance available to you that you could not access before. Additionally, high impact windows ensure that should a storm or other disaster happen, you will not lose as much property or money as you would have without them. Your insurance company will not have to work as hard to protect you, so it will be less likely to see you as a big risk. 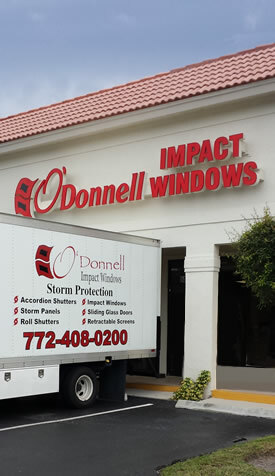 O’Donnell Storm Protection installs impact windows from several manufacturers. 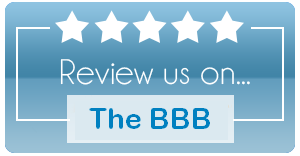 If you aren’t sure which windows are best for your home, let us help you find the ones you’ll benefit from most. 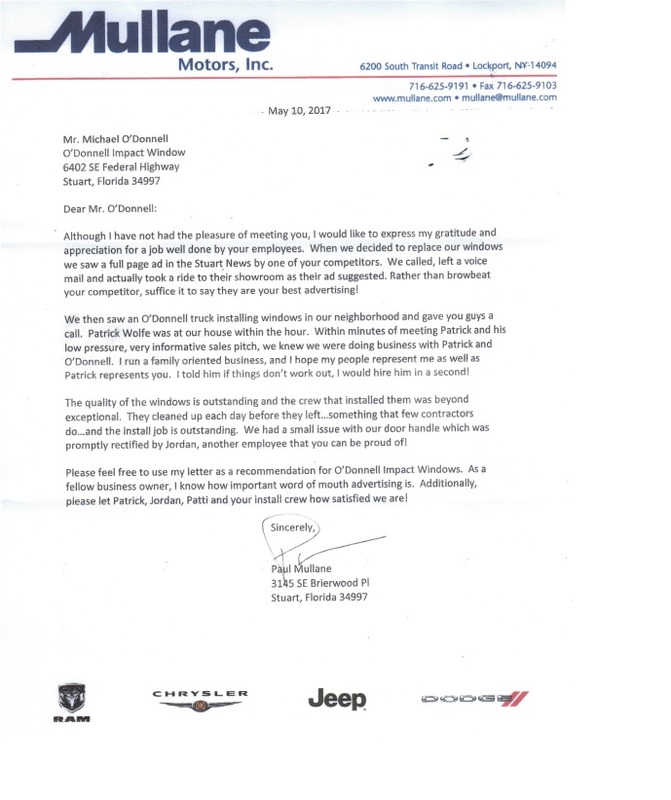 With decades of experience O’Donnell is the home hurricane protection choice for Martin County residents.